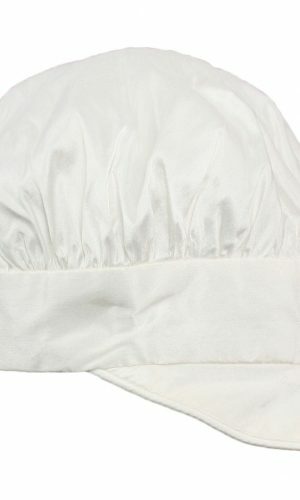 A simple yet handsome baby boys cap/hat featuring a flexible brim, stylish wide top flap, ribbon ties, full lining, and is made from a super soft blend of 65% Polyester 35% Rayon. 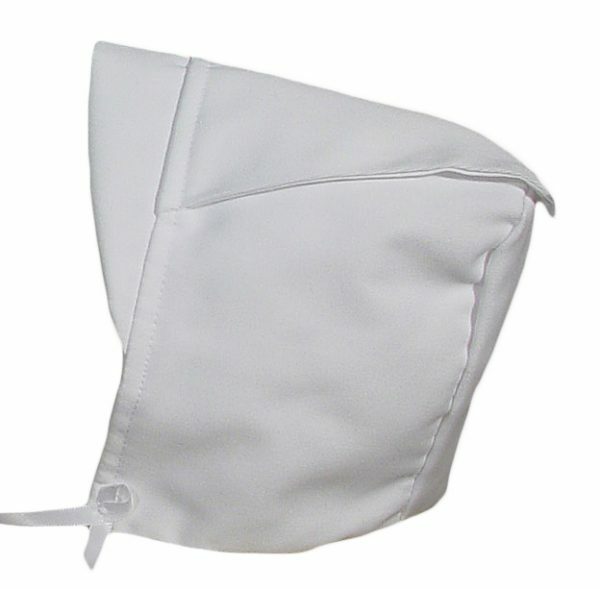 Boys simple 65% Polyester 35% Rayon Christening, Baptism, Blessing, special occasion hat with a wide top flap. 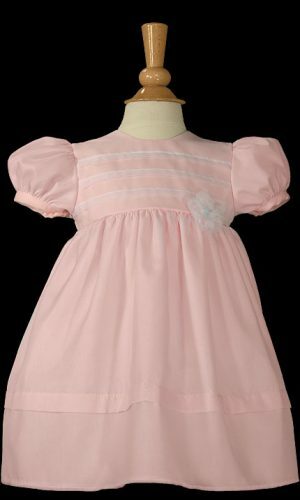 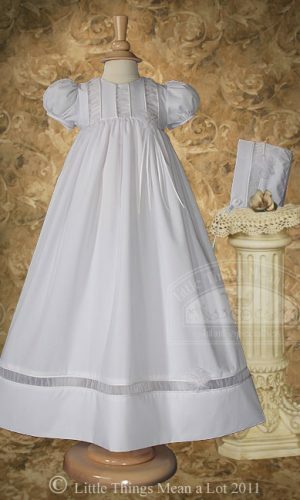 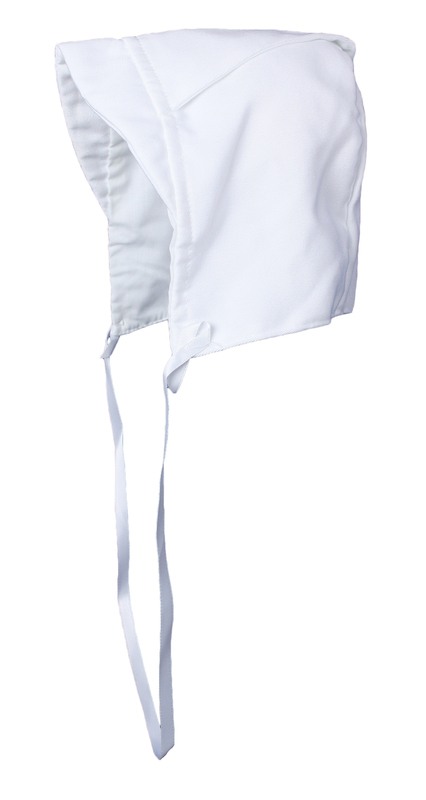 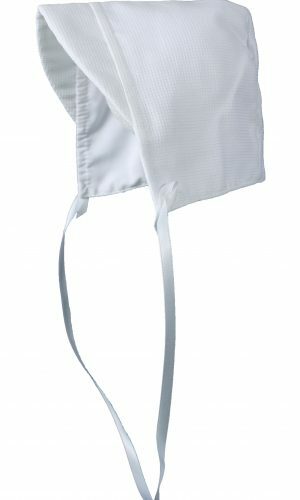 This hat pairs with our GB201K – Boys White Gabardine Christening Baptism Knicker Set found HERE!